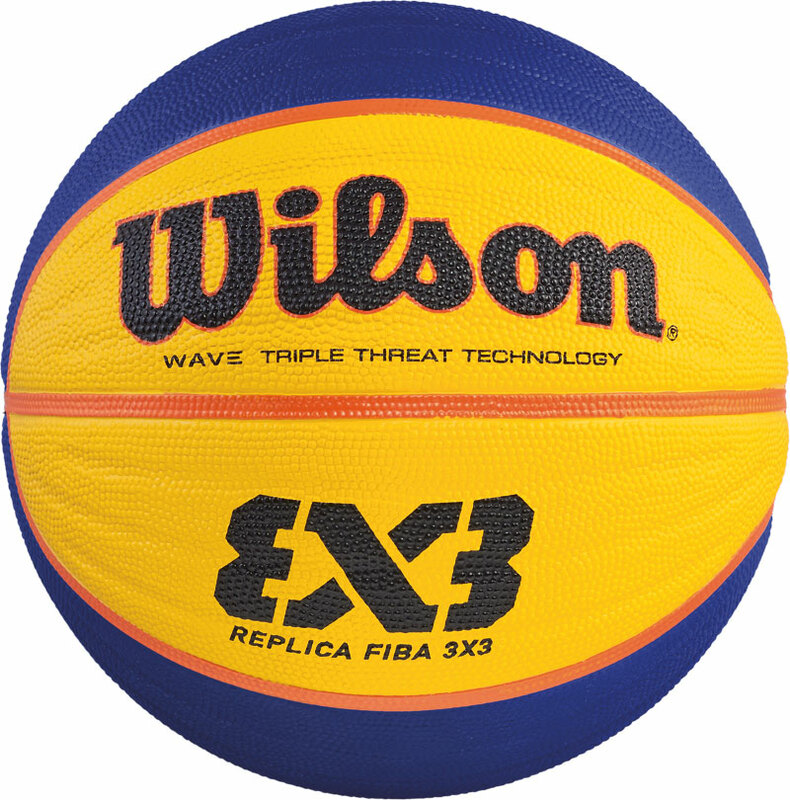 The Wilson ® FIBA 3 X 3 Replica Basketball is superb for all around performance. Official Replica ball for the FIBA 3 x 3 Game. The game played 3 a side on one hoop is one of the largest urban team sports in the world. Pebbled channels provide increased grip and control. Pressure lock bladder locks in air to maintain optimal ball pressure. Size 6 with a weight of a size 7.